The august offices of the FIA are undergoing renovation. New floor tiles lie neatly stacked in the lobby entrance; workmen come and go, lugging timbers and assorted wiring through the narrow corridors and stairwells. All, however, is calm. There is a serenity that suggests efficiency-combined-with-pace. Outside, la Place de la Concorde is still the centre-point of a world map you may like to draw, a cobblestoned tribute to architectural elegance that has transcended the ages. The pavements are wide, the Parisiens altogether in a hurry: the homeless are not avoided but then neither are they indulged. I am greeted by Norman Howell, Jean Todt’s urbane, multi-lingual Communications Director. The conversation quickly turns to the nearby Jardin des Tuileries and its Galerie Nationale du Jeu de Paume – the exquisite ‘Palm Juice’ contemporary art gallery – in which many a short lunchhour has happily vanished. 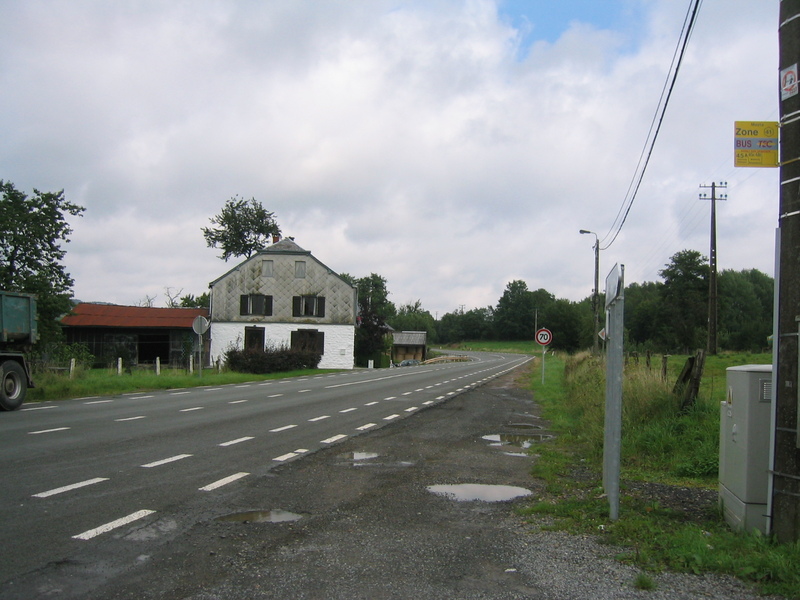 It is difficult, in short, to picture now the F1 world-changing…conflagrations… that characterized the FIA’s tenure in this little corner of the world during the 80s, 90s and early 2000s. This is a different place. This is the old beauty restored. We walk into the office of M. Todt. The paint is new, the space vast. To the President’s left sits la Place de la Concorde, to his right a small courtyard. We are on the first floor. A few functionary items colour the expansive desk – a carriage clock, filing trays, Mont Blanc pens. Behind, a row of photographs bear testament to the President’s career. Alpine-Renaults and Peugeots in various states of rally wear mingle with Michael Schumacher’s Ferrari and the Le Mans-winning Peugeot. Jean Todt and Timo Makkinen beam from the bonnet of a mud-smeared Mercedes; and there, over the left, is Jim Clark. 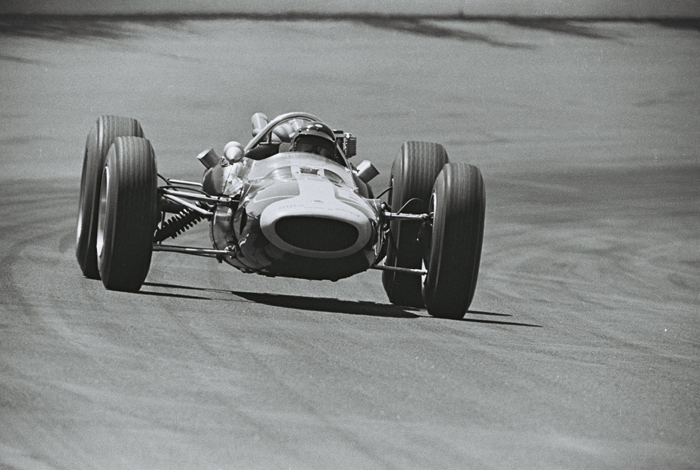 It looks like the 1965 German GP and the Lotus 33. “What do you think about the current route for young drivers to Formula One? Are there are too many championships, too many one-make series? And is it is too expensive for the returns offered by the non-F1 oriented media? His eyes sparkle; he sits forward a little. Other leaders in other worlds talk about “action-plans” and “assessments” in a way that clearly suggests they’ll never happen. With Todt, there is no such inference. He enunciates the words “action-plan” almost as if he is barking an order, underlining the “action”. Thus it is refreshing to hear his words. He is not irretrievably wedded to the concept of the F1 world also controlling GP2 andGP3. Topic over. I move on. “Why did you seek the FIA Presidency?” I ask. Indeed. If I had a sense of M Todt’s work ethic in the Ferrari years I have it the more so now. For the first time, I concede to myself, I am intrigued by the President’s trademark Road Safety programme. How on earth has he found the time to energize it? “You must be very humble, and that is why I took such a risk in getting so involved with road safety – to give some attention to road safety. The assessment is easy. You have 1.3m people who die every year on the road. 50m people are injured on the roads. If nothing is done properly by the governments, by 2020 we will have 2m dead and 80m people injured every year. Road accidents will be the world’s Number One cause of fatalities and injuries. In front of malaria – in front of every illness. The first responsibility does, of course, lie with each country. In developed countries like France and the UK a lot has been done and something still remains to be done. But, for example, I was recently in Kinshasa, Congo, where there are no roads and a modern car is at least ten years old. No education. No safety belts. Not enough fuel. No traffic lights. No helmets for bike riders who sit sometimes five on a bike because there is no public transport organization. At once, the rally co-driver who knew the East African Safari as well as he did the Rally of the Thousand Lakes or the Argentine Rally of the Codasur is mixing that earthiness with the skill of a politician honed by the French and seasoned by a over decade at Ferrari. Who else in the world of motor sport is thinking in terms of the World Bank or the Red Cross? 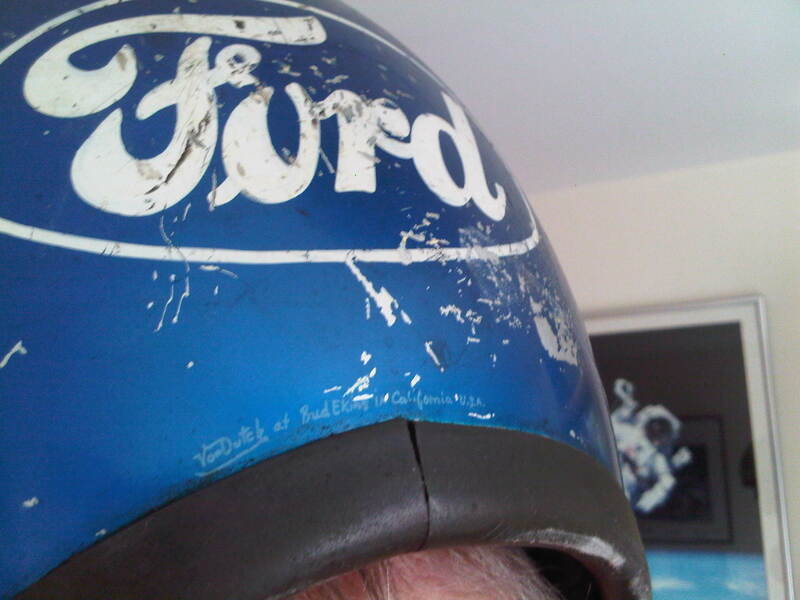 I am wonder, then, about M Todt’s feeling for the insular world that has become F1. It is effectively hermetically sealed (along with GP2 and GP3) from the rest of motor sport – and to some extent from the real world of Kinshasan road tolls. I ask him about his feelings for F1 and about recent developments – about DRS, for example. “Are you ‘on it’ as much as you want to be?,” I ask, alluding to the autonomy of F1 and its stakeholders. Bernard Ecclestone has famously been less than civil about M Todt in recent months – “We don’t need Todt in F1” – so how is the President’s relationship with the man who epitomises the word “stakeholder”(even if, technically, the rights are today owned by CVC Capital Partners)? I ask about M Todt’s current feelings for Ferrari. How much as he been able to cut off from the team with which he won six World Drivers’ Championships (five with Michael, one with Kimi Raikkonen)? I ask if it saddened him at all to see Michael struggling to out-qualify and out-race his team-mate in 2010-11. The conversation turns to the new-look World Endurance Championship. 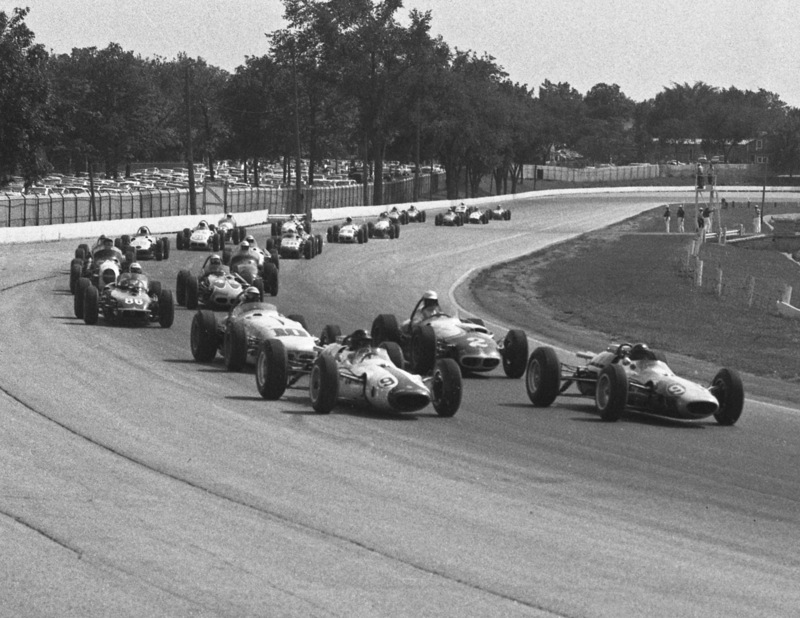 Sports car racing has suffered over the past 20 years because of the growth of F1 and because of F1’s penchant for seizing the cream from every bottle. How important is the WEC to the new FIA President? 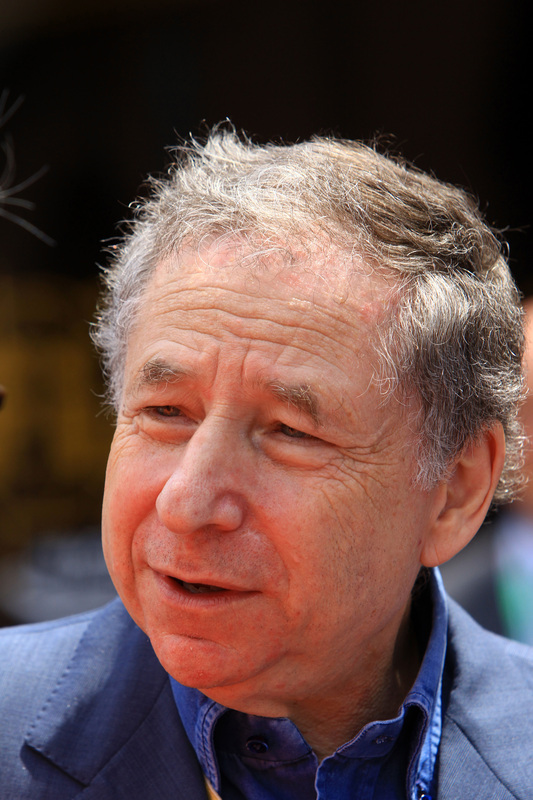 So what of Jean Todt the man? How does he view the future? How does he live his life? “I’m elected for a further 19 months. I still have a lot of things to do before I can be asked whether I will stand for re-election or not. 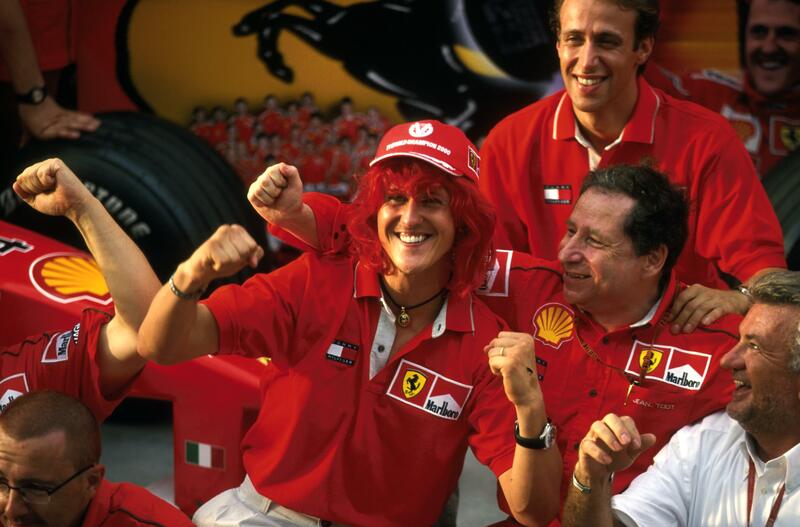 Famous for wearing brown Tod’s slip-ons with his Ferrari uniform, Todt is his own man; no doubt about that. He is at once “modern” and a man of his generation. He is conscious of staying fit but jokes that he only has the willpower to exercise “when it’s convenient”. He regularly walks the five floors of stairs to his Paris apartment and the Geneva office. And he travels. Travels. Different time zones. Different cultures and foods. What drivers – rally and racing – mean the most to him? “It’s always a combination, as I said earlier: car and driver. Timo Makkinen. Hannu Mikkola. They were very talented drivers. I’ve been a co-driver for 20 drivers or even more. Maybe my most spectacular experience was the 1978 Round South America rally I did with Timo in a Mercedes. That is why I have a picture of it here. 30.000km in 30 days. Probably that was a very special rally in my career. “I always like to live with what is going in front of me,” says M Todt, rising to bring the interview to a close. 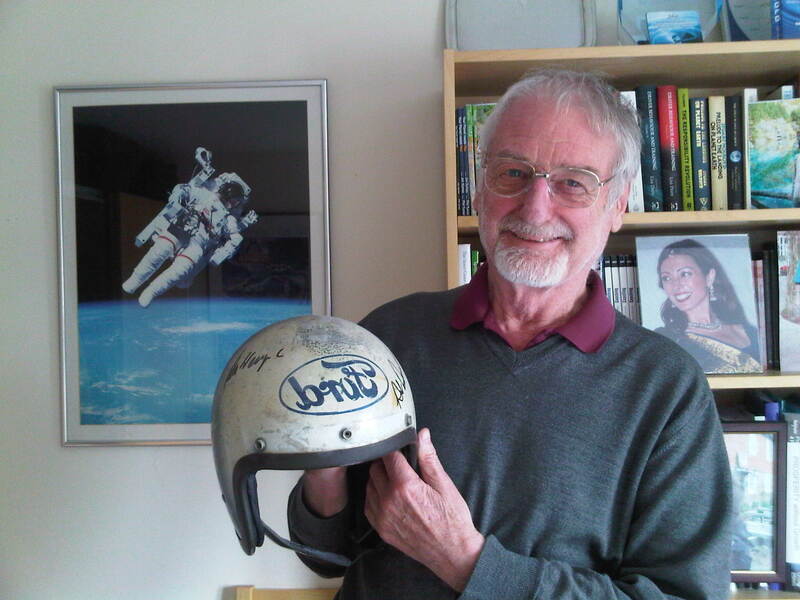 I lunched yesterday with Sir John Whitmore, PhD – a phenomenal racing driver from the mid-sixties and today an acclaimed lecturer and best-selling author. Sir John was famous for his drives for Alan Mann (mostly in Lotus Cortinas) but he was also a Shelby Cobra man extraordinaire. 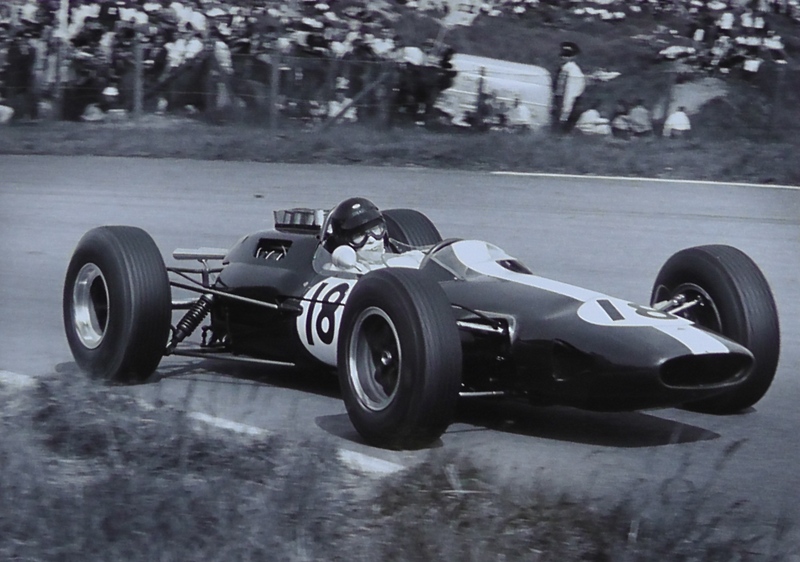 His drive in the 1965 Tourist Trophy at Oulton Park with the Alan Mann Shelby Cobra Roadster – and particularly his four-wheel-drifts through Old Hall – live in the annals of time. For a leaking exhaust had left Sir John weak and nauseated after the first heat of that TT in early May. He spent the two-hour interval breathing through an oxygen mask. Emerging from the medical room (there were no “Centres” in those days!) John was greeted by these words from Alan Mann: “John. You’re going to win the GT class. I’ve studied your lap times from the first heat. If you hadn’t stopped for tyres and fuel you would have won it. And that’s what we’re going to do now. 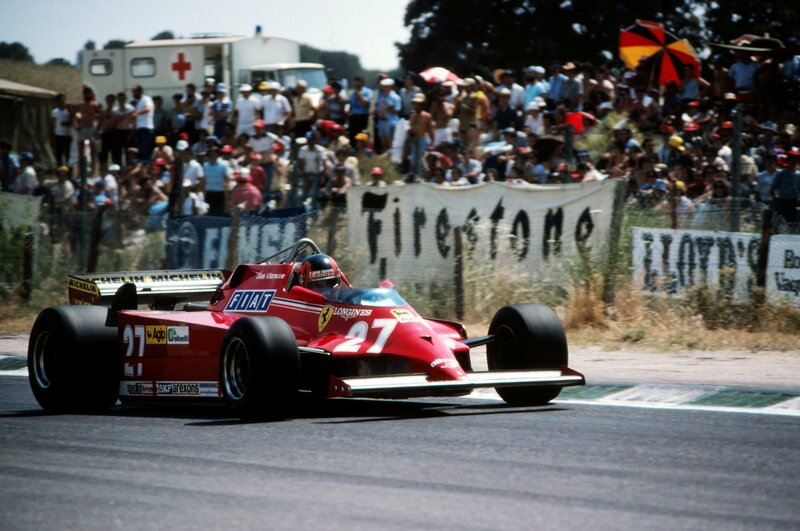 I’ve calculated that if you’re careful enough with the fuel and tyres, but still quick enough, you’ll run out of fuel on the last lap…” John didn’t want to drive; he still hadn’t fully recovered. He trusted Mann completely, though: and so he climbed into the left-hand seat of that Cobra and raced it with such touch and feel that he was able to run non-stop, just as Mann had predicted. 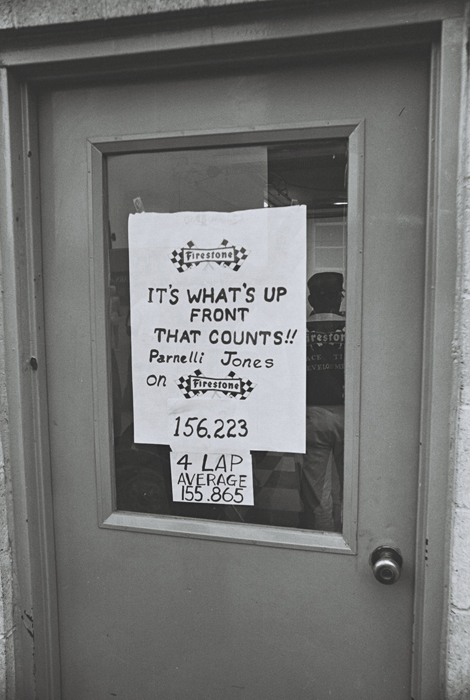 In the pits, Mann faked a countdown to a pit stop that would never happen: “L10…..L5…..L1…..IN….”. John stayed out. 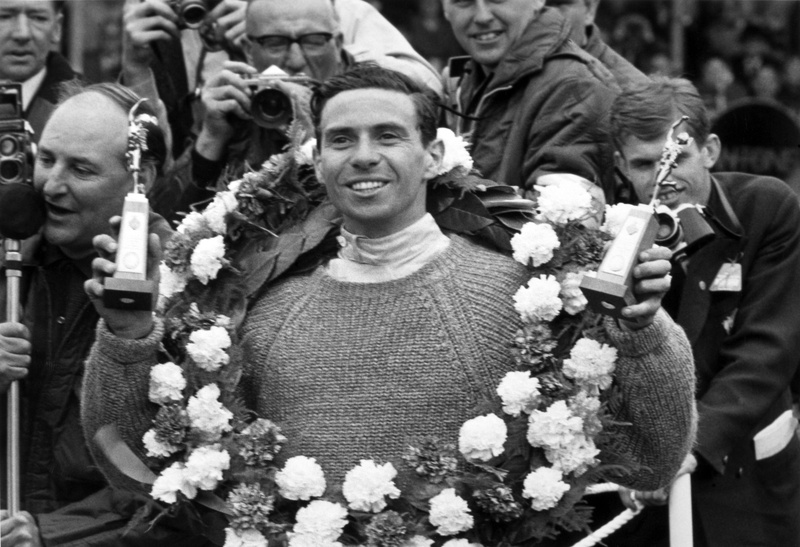 He was having difficulty breathing; his vision was fading; but he crossed the line to win the GT class and to finish fourth overall behind the pure racing machinery driven by Denny Hulme (Sid Taylor Brabham BT8), a brilliant David Hobbs (Harold Young Lola T70) and David Piper (Ferrari 250LM). And Mann had been perfect in his predictions: the Cobra ran out of fuel on the slow-down lap and its tyres were worn to the canvas. 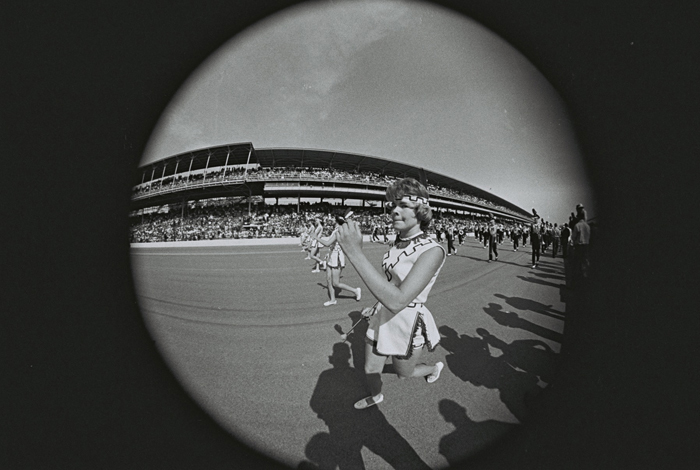 “That was the race of my life,” said Sir John yesterday. 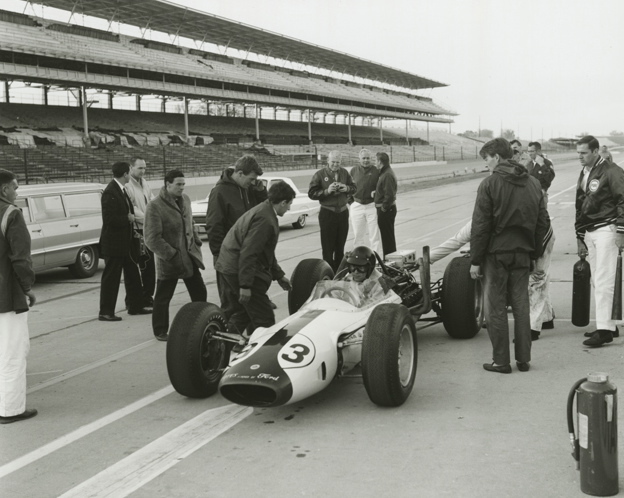 “If I have to look back at a day on which I was able to do something remotely heroic, this was it…” We talked about the recent passings of both Alan Mann and Carroll Shelby. And this framed picture on his office wall caught my eye. 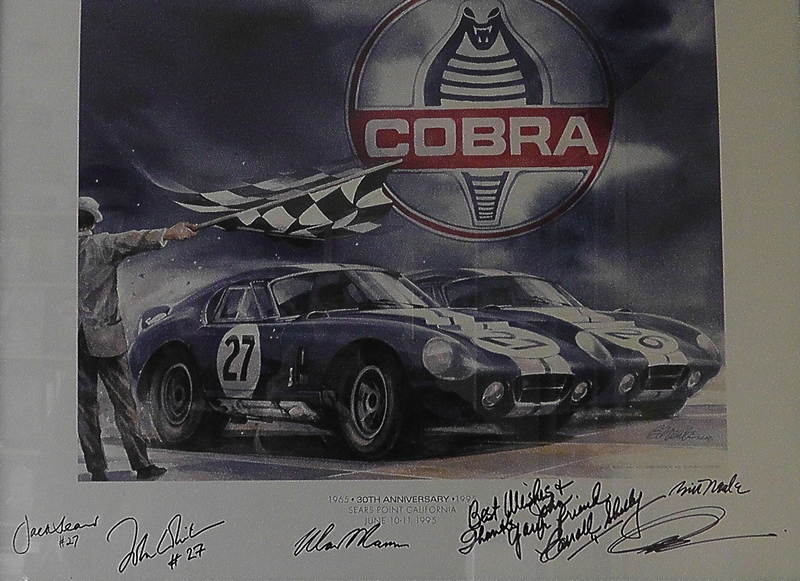 It is signed by Sir John’s colleague and friend, Jack Sears; by Sir John and Alan Mann; by the artist, Bill Neale (far right); and by Carroll Shelby. The inscription from Carroll reads: “Best Wishes and thanks, John. Your friend, Carroll Shelby”. One Arai GP6 carbon helmet painted by JLF designs. “I always take a big kit bag to put all my race kit in and then one bag to take all my team clothing and normal clothes for the rest of the week. This usually consists of team clothing or sponsor wear for the day time at the race track then something casual and comfortable for the evenings when it’s time to chill out! “I take a piece of hand luggage which has my Oakley sunglasses and ‘Beats by Dr Dre’ earphones. Also my MacBook Air to use when we have wifi at the hotel etc – and of course the all important iPhone to keep in contact with everyone at home and to update my Facebook and twitter!